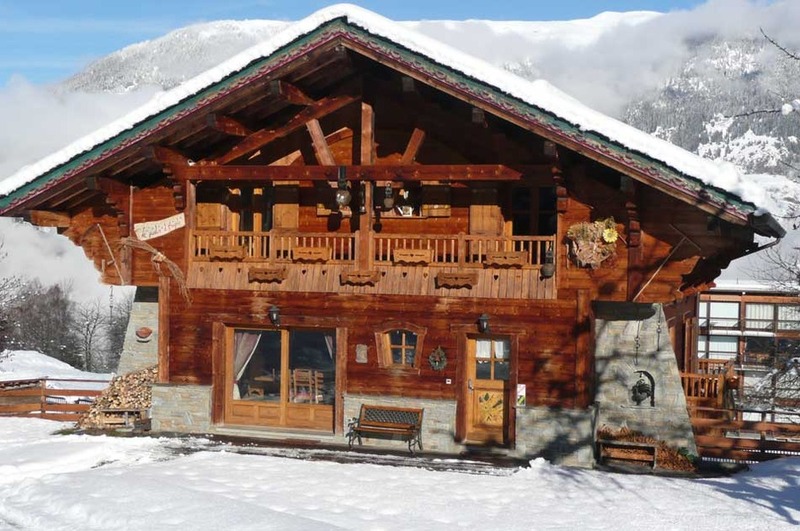 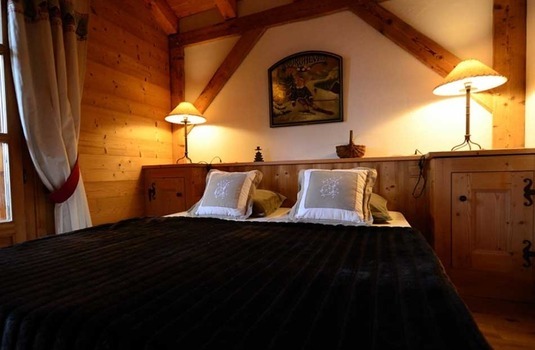 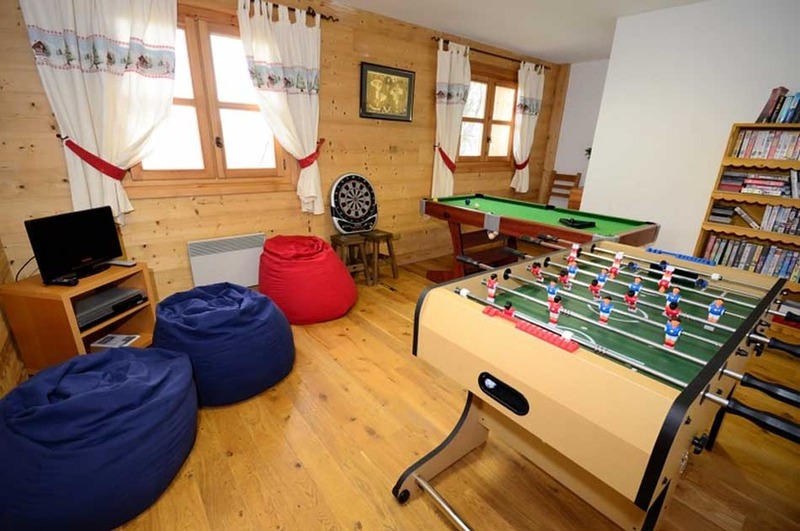 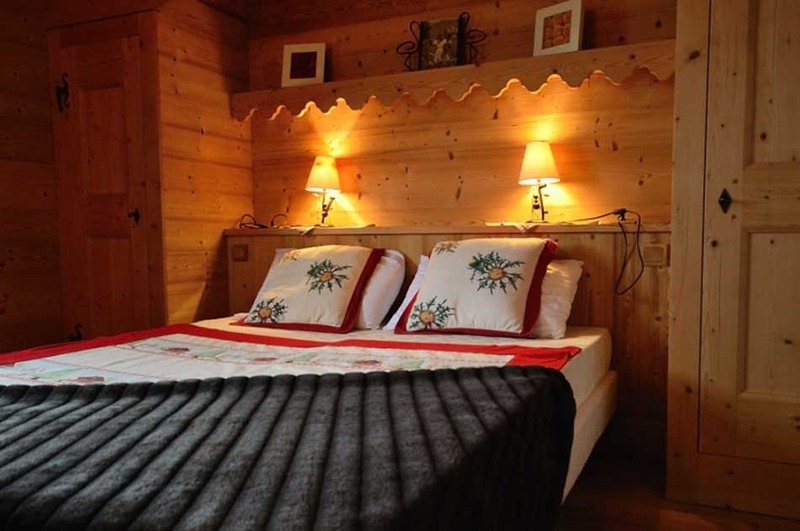 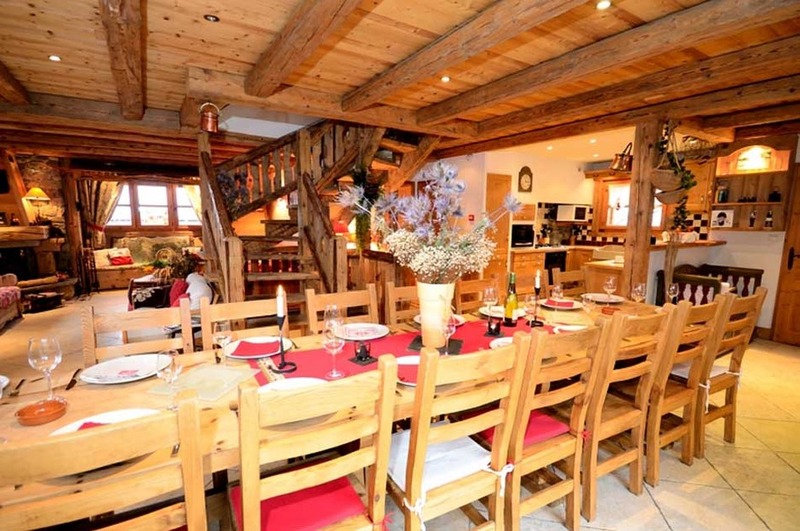 Chalet Jardin d'Angele is a beautiful detached seven bedroom chalet located in Le Praz, arguably Courchevels prettiest village. 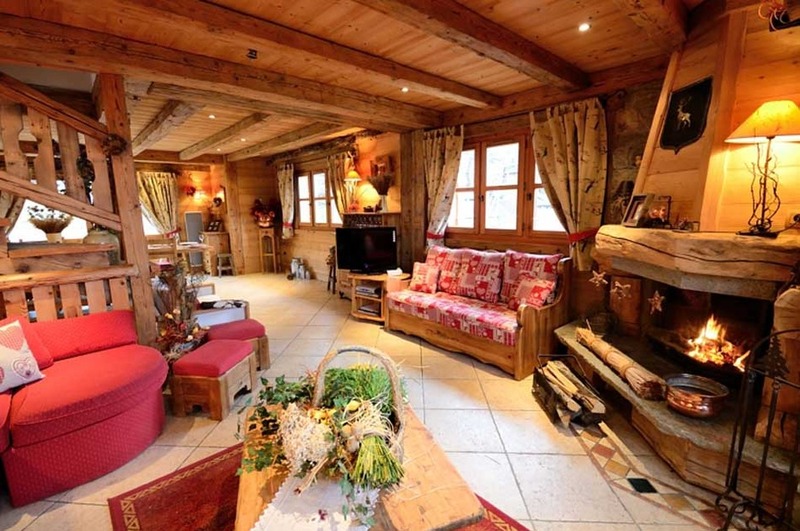 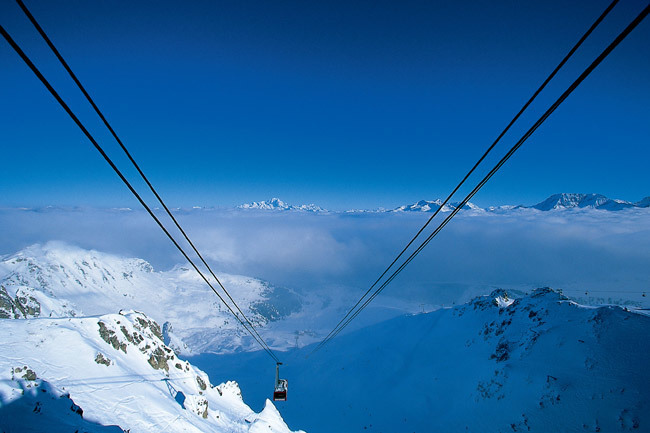 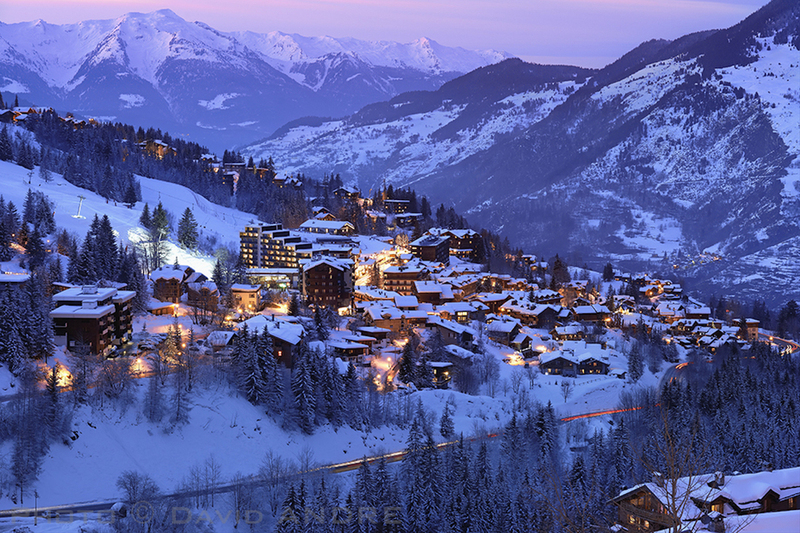 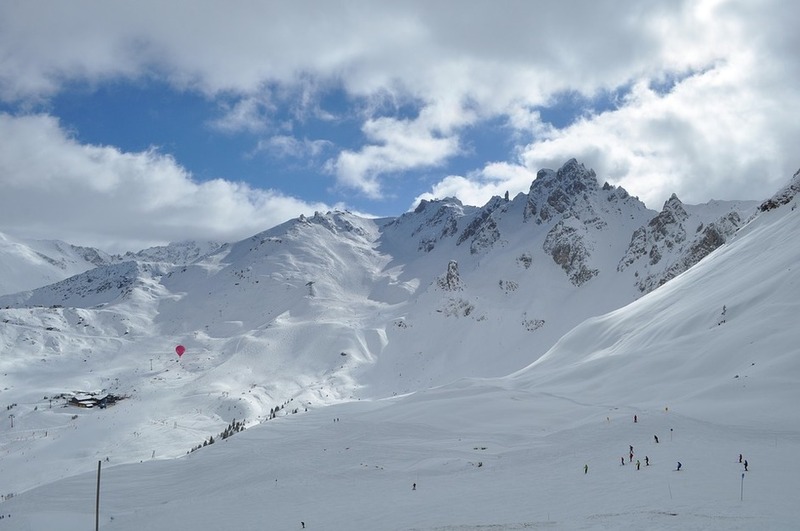 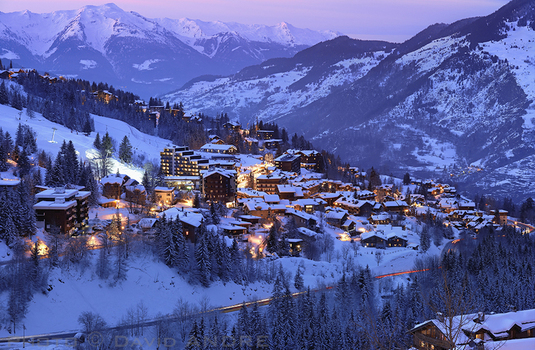 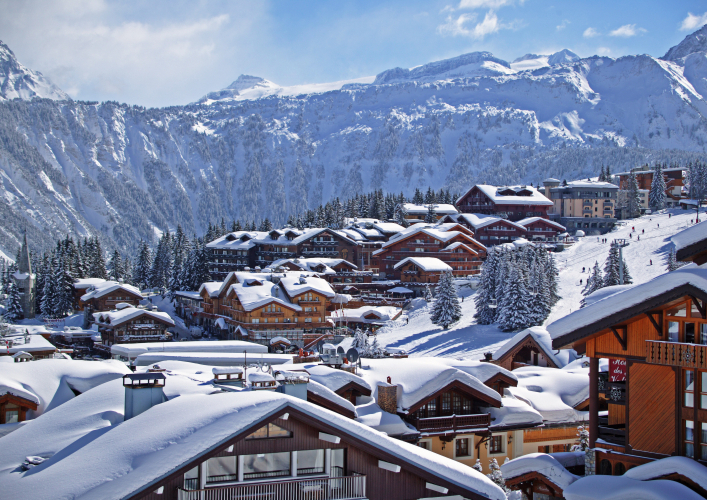 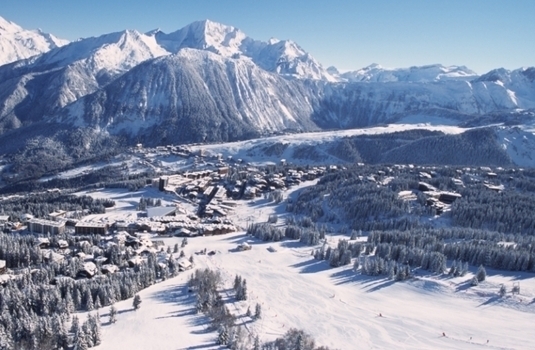 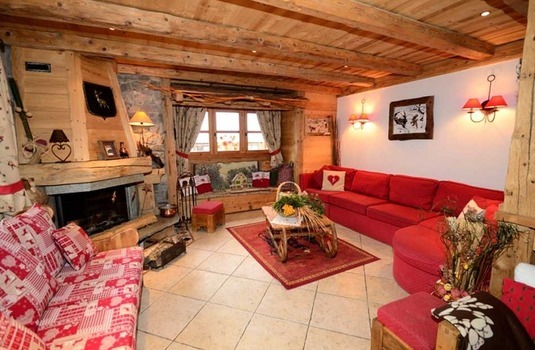 Jardin D'Angele's traditional interior offers space, comfort and plenty of style, in a peaceful location yet minutes from the main lifts which transport you to the whole of the three valleys. 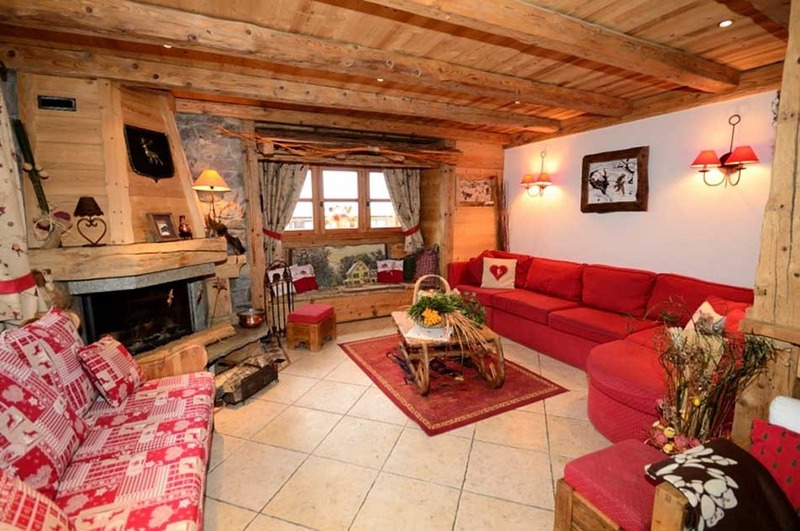 Its large open plan living room with plenty of comfortable seating is the perfect spot to relax around the roaring log fire. Its dining area with large table has picture windows letting the light flood in and giving mountain views outside. All seven bedrooms have en-suite bathrooms arranged across three floors. 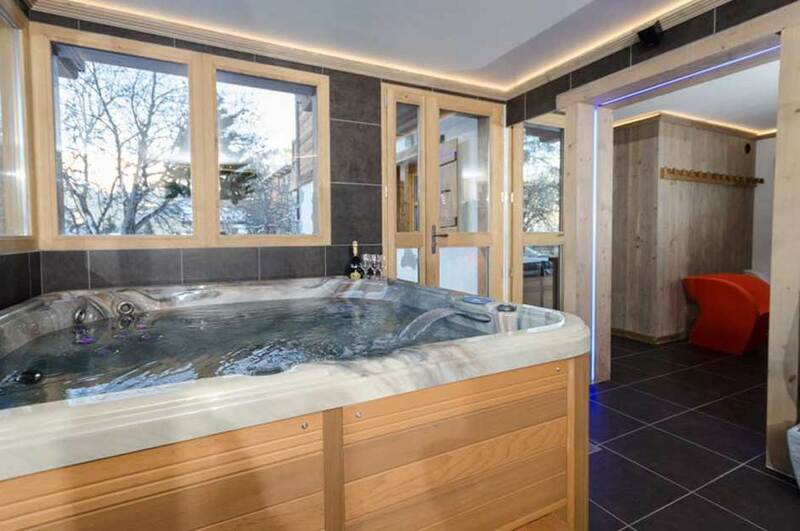 The piece de resistance is the spa with indoor Jacuzzi, steam room and sauna. Jardin D'Angele is a firm favourite with guests who return for its comfort, ambience charm and location.